Bermuda’s Florenz Maxwell is a finalist for the third annual Burt Award for Caribbean Literature — which recognizes outstanding writing by Caribbean authors — with her manuscript ‘Girlcott’ having been selected from among 60 submissions of published books and unpublished manuscripts. According to the CODE website, the finalists were selected by a jury administered by the Bocas Lit Fest and made up of writers and educators with expertise in Caribbean literature. “Up to $22,000 CAD in prize money will be awarded to up to three winners, who will be announced on April 29th at an award ceremony during the 2016 NGC Bocas Lit Fest in Port of Spain, Trinidad and Tobago. 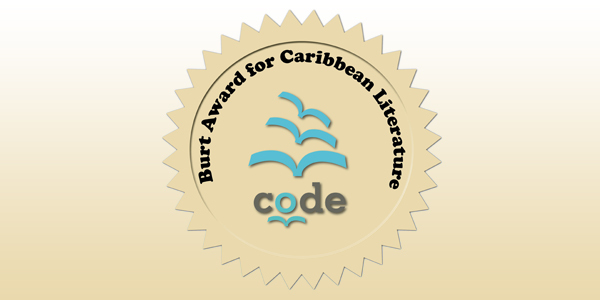 “As part of its ongoing commitment to promote writing by Caribbean writers for Caribbean readers, CODE will facilitate the publication of unpublished winning manuscripts by Caribbean publishers. “CODE will also purchase and distribute up to 6000 copies of the winning titles, which will be donated to schools, libraries and community organizations across the region. “This is the award’s third year in the Caribbean, and it only gets more exciting as time goes on,” said CODE Executive Director Scott Walter. “We were thrilled by the number of submissions received this year, many of them unpublished manuscripts by emerging authors, which suggests there is a great deal of untapped writing talent in the Caribbean. Well Done Mrs Maxwell has been a great source of inspiration to so many, and this award is so well deserved. I wholeheartedly agree. Besides my own mother , I owe her much as my mentor as I have learned the “real” meaning of truth and justice and that information is power. Congratulations Mrs Maxwell. Congratulations !¡!! Just Rewards for your works !! !